More than 60 guests posed for a photo during the celebration of the New England Society of News Editors’ 60th anniversary party. The New England Society of News Editors has endured long enough as an organization to have seen the Cold War harden and thaw and now to see tensions rising again between the United States and Russia. Among the society’s many valued achievements were the exchanges of Russian and New England journalists it arranged for about 15 years, during and after the Cold War. The society, which in 2013 changed its name by substituting News Editors for Newspaper Editors and in 2012 abosrbed the former New England Associated Press News Executives Association, celebrated its first 60 years with a party during the New England Newspaper Conference Oct. 6 in the Crowne Plaza hotel in Natick, Mass. The milestone anniversary celebration began after the society’s annual board meeting, during which two new board members were elected. Charles St. Amand, editor of the Sentinel & Enterprise of Fitchburg, Mass., and Anne Karolyi, managing editor of the Republican-American of Waterbury, Conn., were added to the society’s board on a unanimous vote. The society includes members from the six New England states. 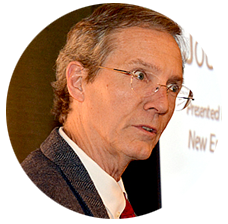 Richard Lodge, president of the New England Society of News Editors (NESNE) and recently named managing editor of the Newburyport (Mass.) Daily News, noted that NESNE was established 60 years ago mainly to provide workshops, seminars, and training for reporters. “That’s what we do a lot of, and I think that will continue,” he said. More than 60 guests mingled at the event in a relaxed atmosphere. 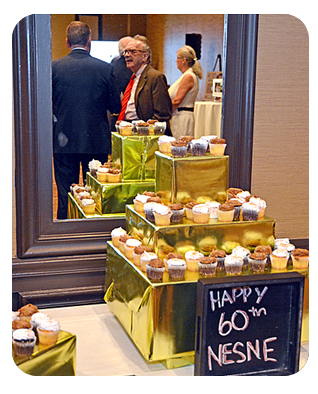 The festivities included cocktails, refreshments, and a slideshow with pictures from throughout NESNE’s history. 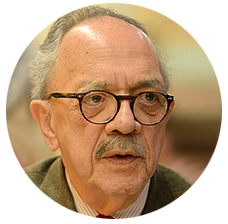 NESNE’s Russian-American journalist exchange originated in 1982. It included the exchange of both professional and student journalists between the Soviet Union and United States during a time when American and Soviet relations were strained. Other highlights for the society since its founding have included last year’s workshop on the opioid crisis, and the featuring of presidential candidates among its speakers, including civil rights activist Jesse Jackson. The winners of the prestigious Yankee Quill Awards are selected by The Academy of New England Journalists under the auspices of the New England Society of News Editors Foundation. 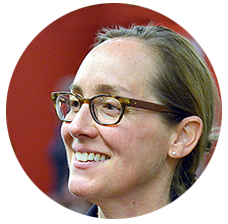 Amy Callahan, a professor at Northern Essex Community College, located in Haverhill and Lawrence, Mass., and a NESNE board member of more than a year, had nothing but praise for NESNE. “This organization is such a wonderful organization in that it promotes good journalism, encourages journalists to do the best work they can, and really serves as a voice for good journalism,” she said. Guests at the New England Society of News Editors’ 60th anniversary celebration are mirrored above some of the food served at the party.